Annual leading medical exhibition in Shanghai will be carried out from 11th-16th of April. TKS will be participating and seeing you there again. 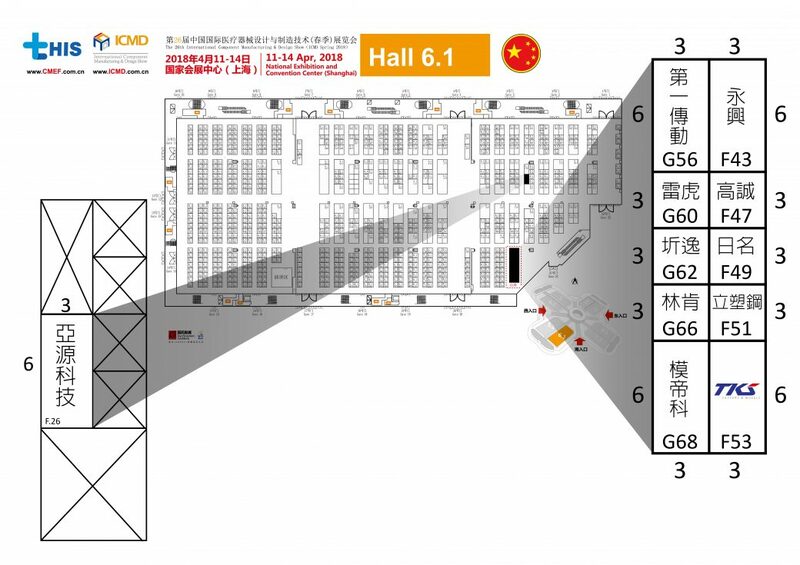 Please contact us at su@tkscaster.com if you would like to visit us during the exhibition time, we will look forward to meeting you.